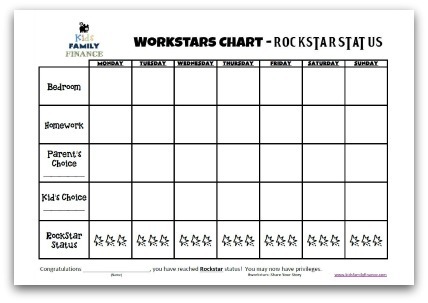 The Workstars System is more than just a chore chart, it is a “Family Economy System”. No this is more than a chore chart, it is a system that will teach you to teach your children to do chores and responsibilities on their own. If done properly, it will eliminate their whining (well most of it…), your nagging (for the most part…) and help instill the importance of work in your child’s character. 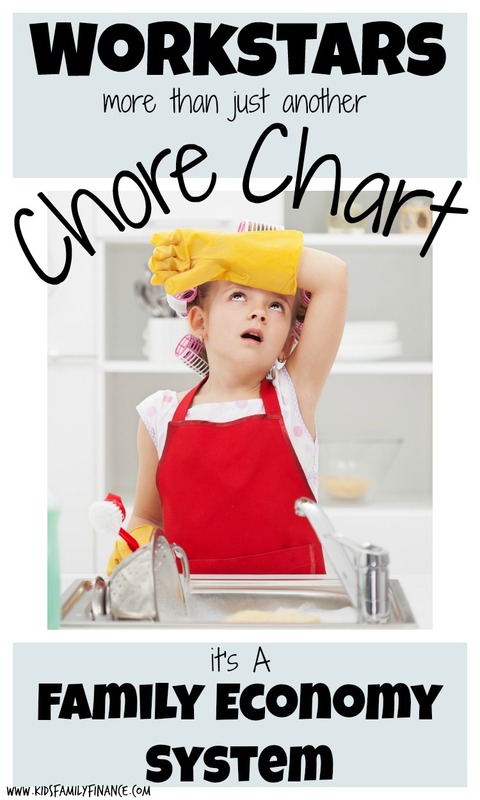 There are several other “chore chart systems” out there that are excellent. We have used several in our family. Most of them have some type of materials or large wall hanging to purchase. These chore chart systems can cost hundreds of dollars. This has discouraged us and many others from trying the system. 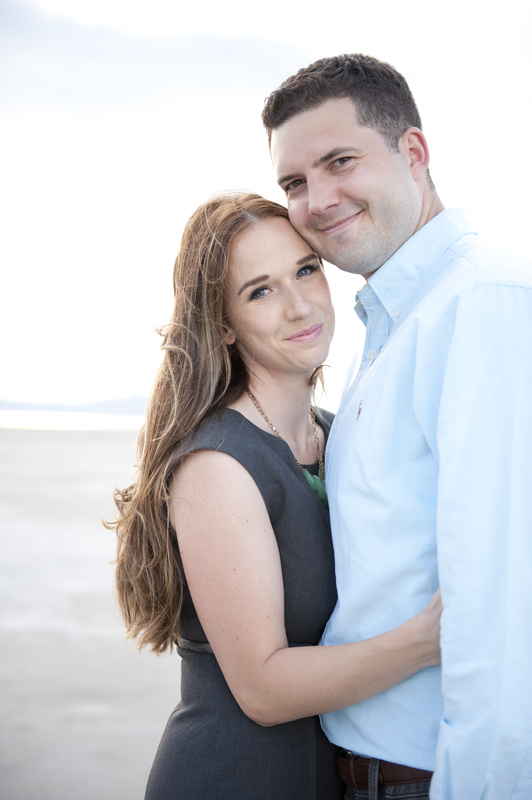 We have developed our system in a digital format (pdf) for you to easily print out and use week after week. 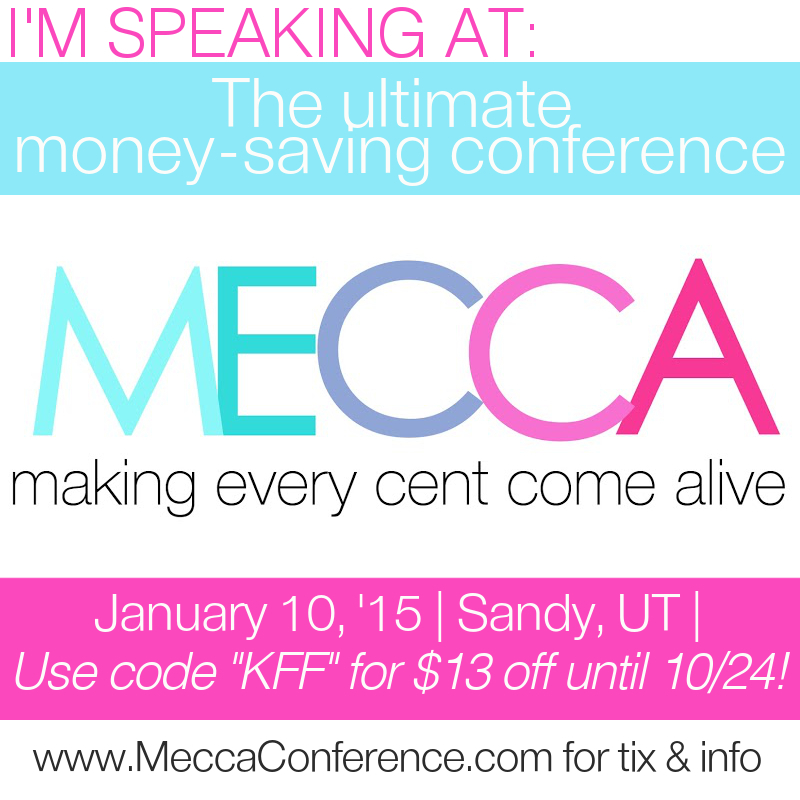 All resources and printables on our site are free. We are currently holding a focus group of 100 families to pilot the Workstars System. If you are interested in participating, please fill out the form below and you will receive your packet via email.